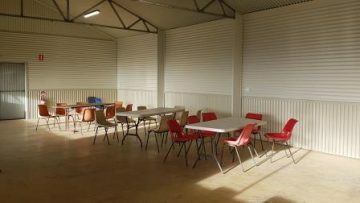 The Bungendore Showground is Crown reserve land covering an area of 67ha set aside on behalf of the community for a wide range of public purposes, including environmental and heritage protection, recreation and sports, community halls, special events and government services. 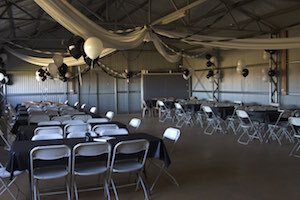 The Showground includes facilities for large or small scale events, including equestrian events and training activities, sheep dog trials, dog show, music festivals, club presentations, weddings and family gatherings, as well as casual camping and caravanning. 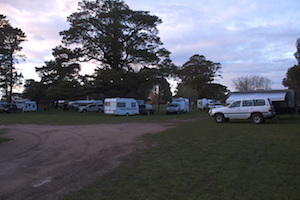 Bungendore Showground offers a large grassed area with plenty of shady trees for casual campers. 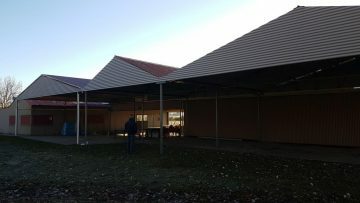 It is suitable for tent, trailer, caravan and large rig camping. 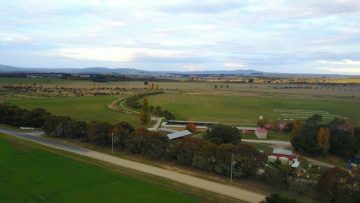 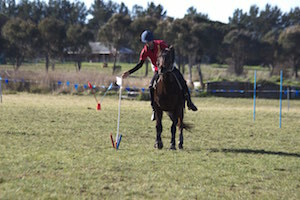 The Showground is frequently used for equestrian events including Polocrosse carnivals, Eventing and Pony Club Camps, as well as large scale weekend equestrian events, training activities and clinics.